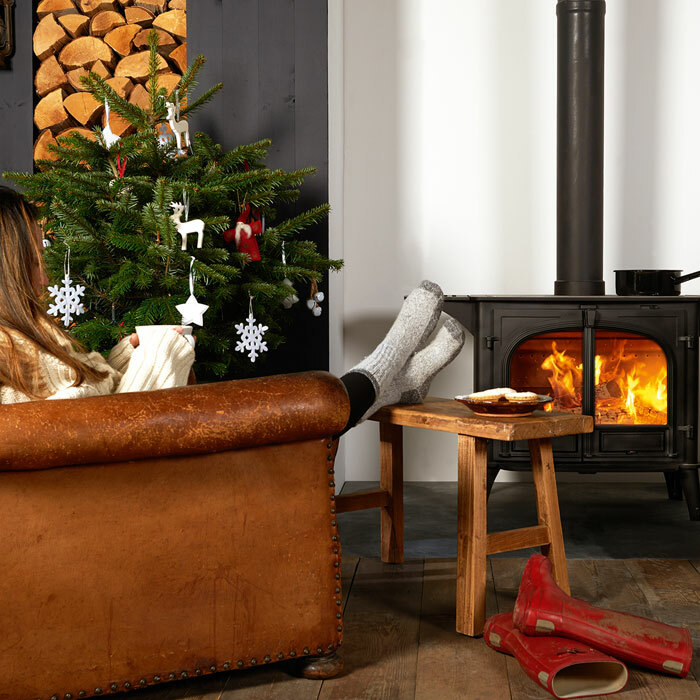 Get back to simpler living with Stovax’s Stockton Wood Burning & Multi-fuel Cook Stoves range. Available in two sizes, the 8 and the larger 11, Stockton cook stoves make a great addition to a kitchen or dining room and encourage us to get back to simpler living. Designed with a durable, polished cooktop, Stockton cook stoves allow you plenty of space to heat multiple pans as well as a kettle on a spacious hotplate. With optional warming shelves, freshly cooked food can be taken off the heat and kept warm to one side, giving you space to cook other dishes. 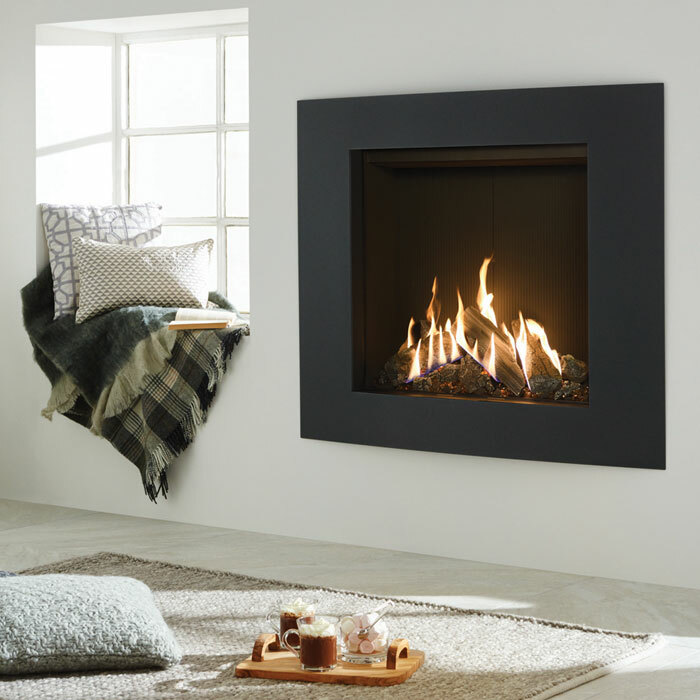 These stunning cook stoves offer a superb flame picture, and can be selected in both single and double door versions. Metallic blue, brown and green colours are also available in addition to the classic matt black, giving plenty of choice for your interior – whether country-style or more contemporary-chic. 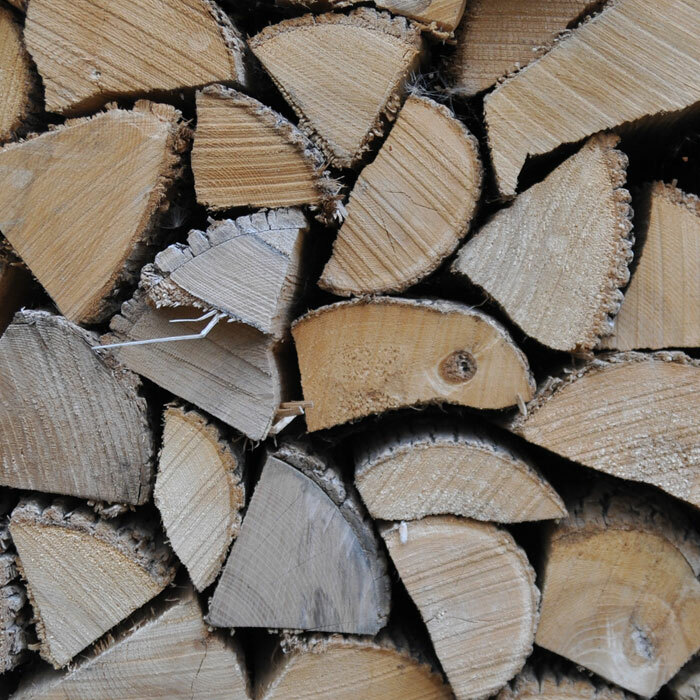 Designed to burn logs with optimum efficiency, each model can also be quickly and easily converted for multi-fuel purposes with an optional multi-fuel kit.